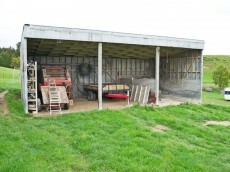 Grasp this opportunity to get on the farming ladder or increase your land holding. 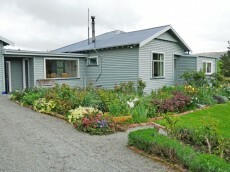 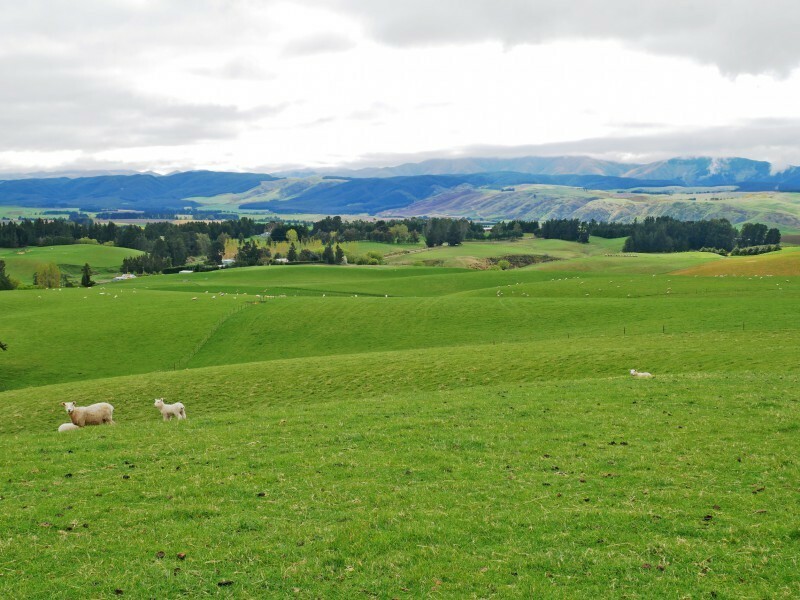 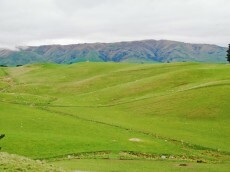 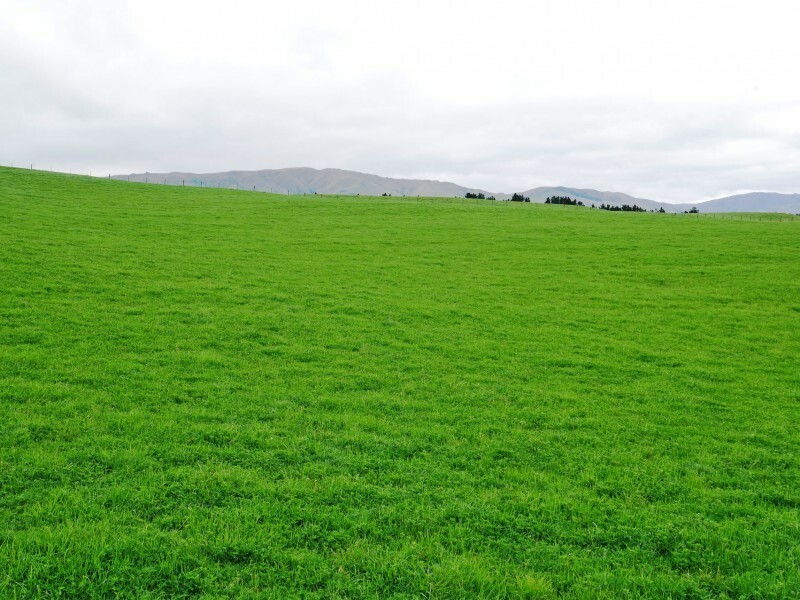 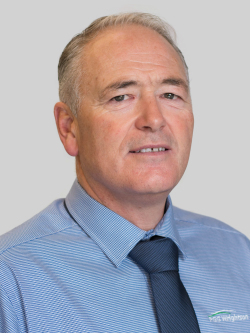 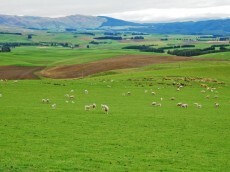 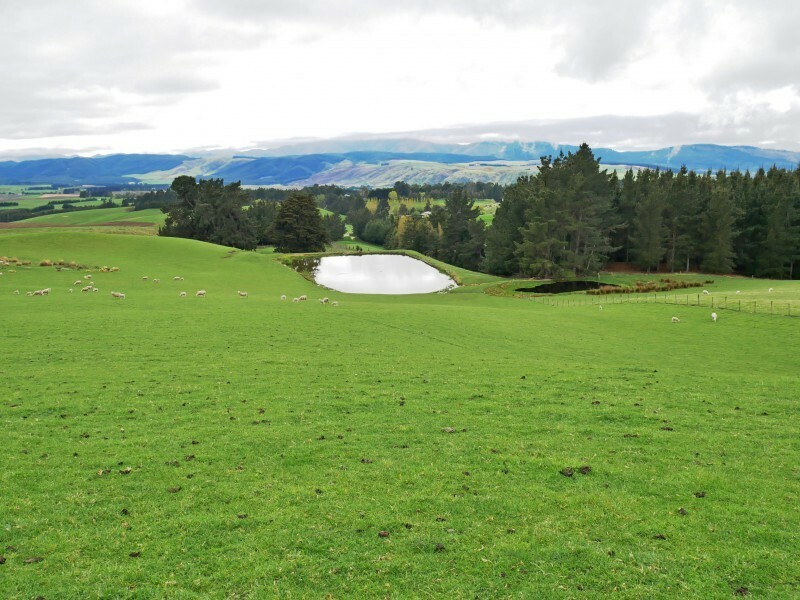 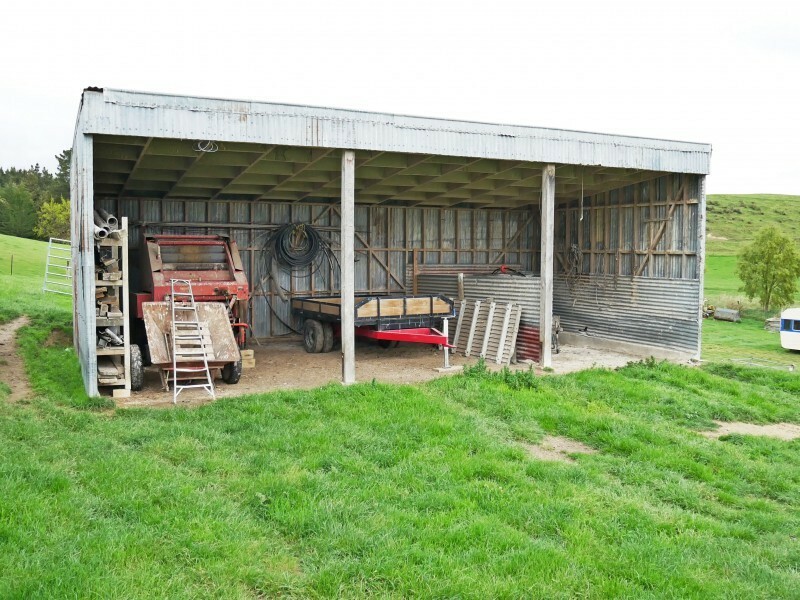 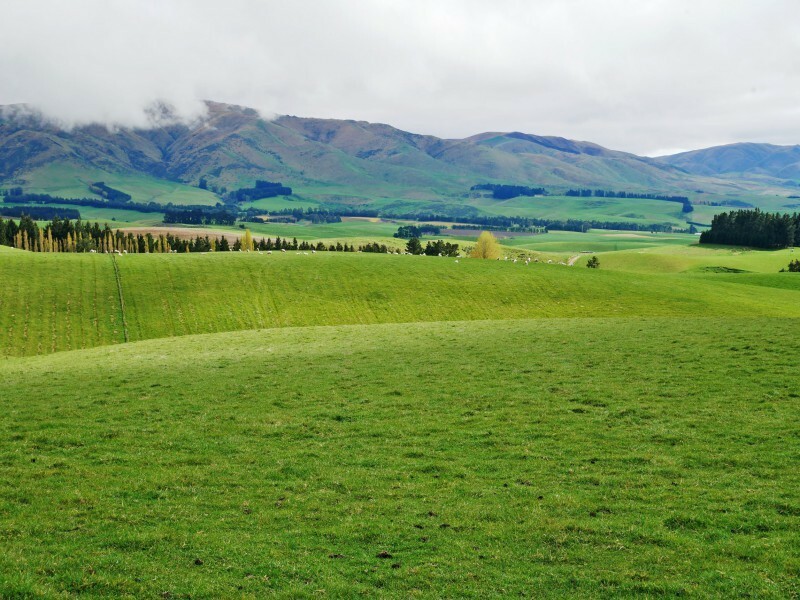 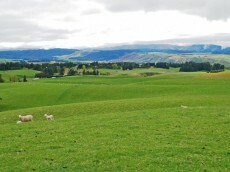 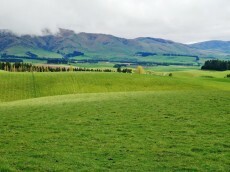 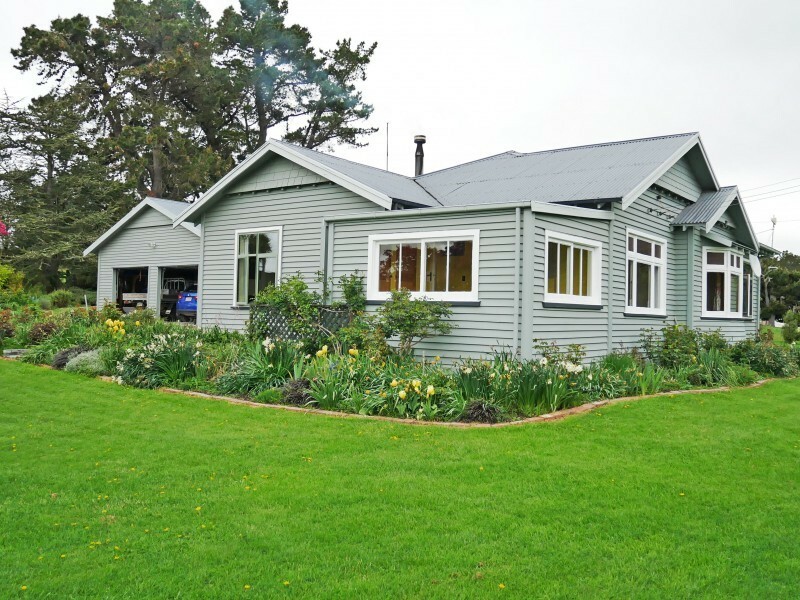 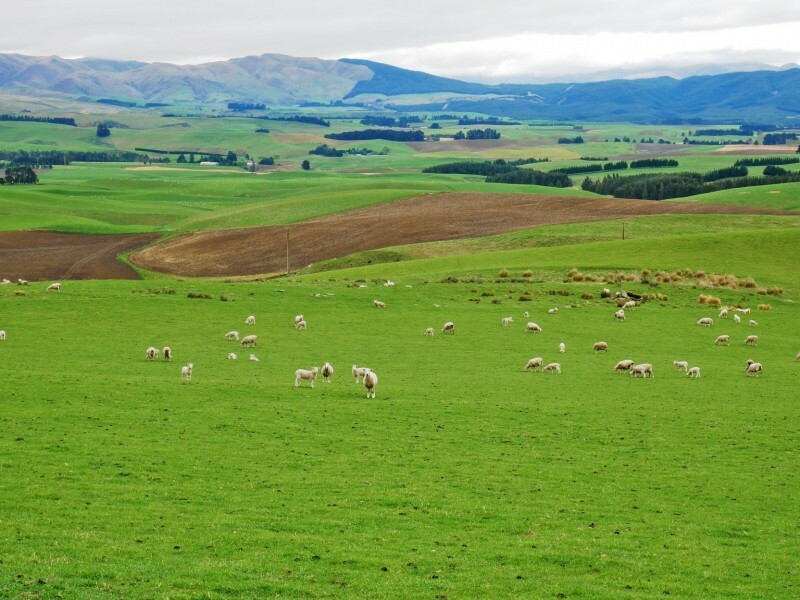 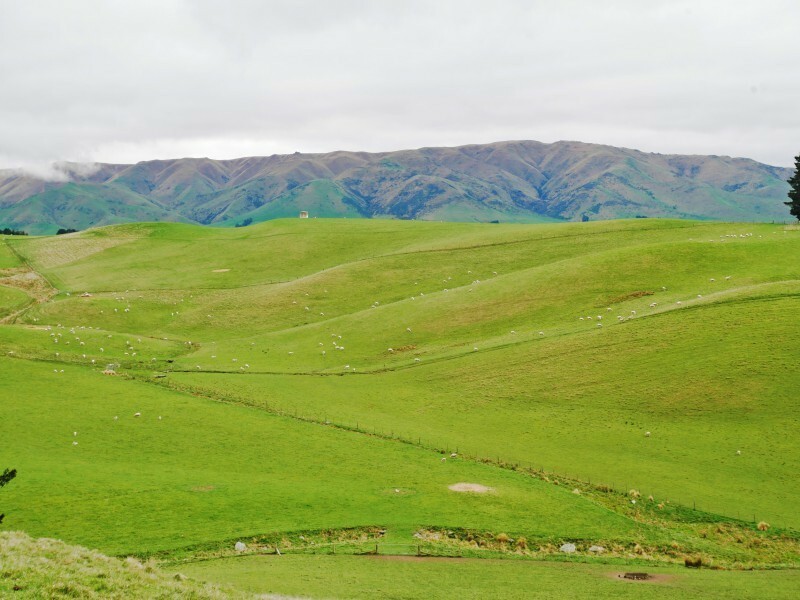 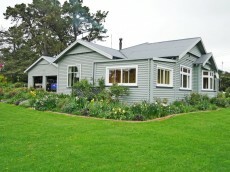 This flat to rolling contoured property is well fenced and subdivided into 35 main paddocks with an allocation of 10,900 litres of water from the Waihaorunga District Scheme. 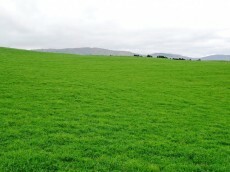 Good soils in permanent pasture with 12 hectares Lucerne. 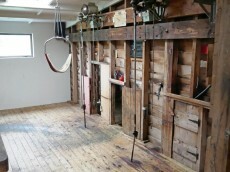 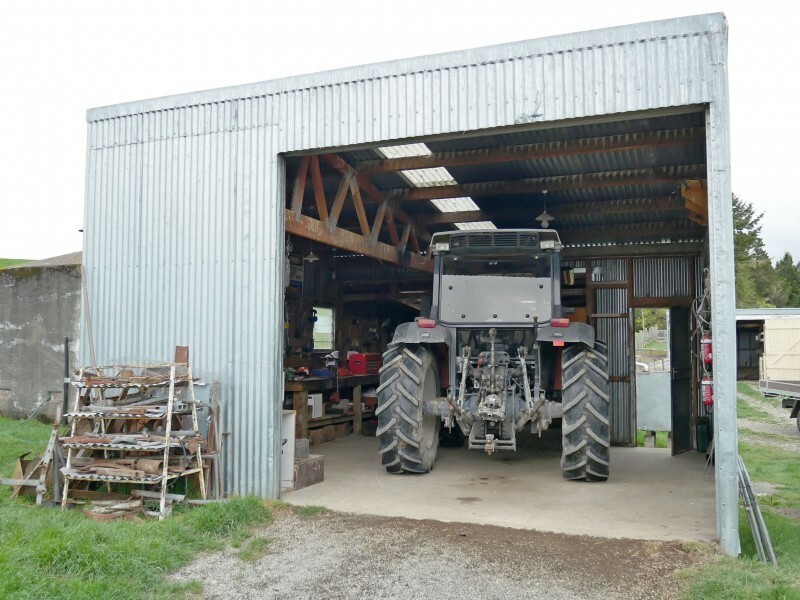 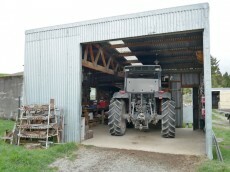 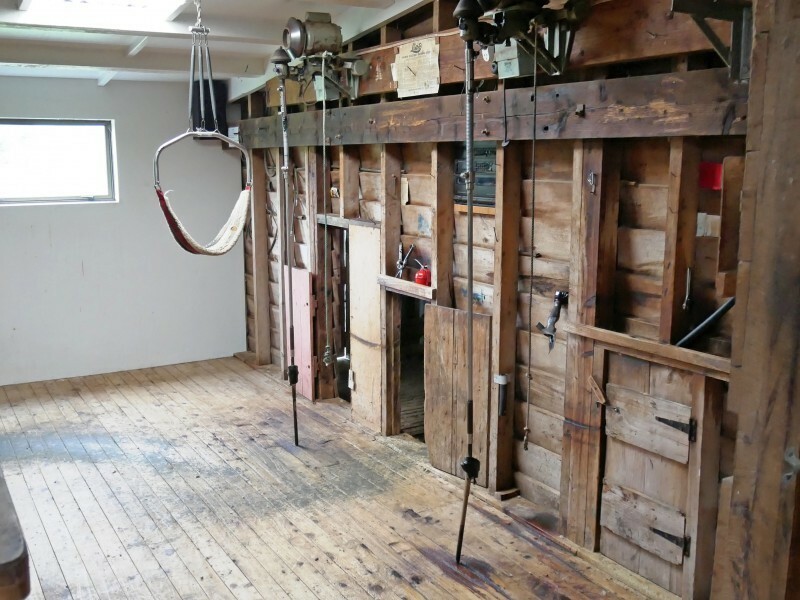 Two stand woolshed with 350 night pens, a workshop and sufficient other support buildings. 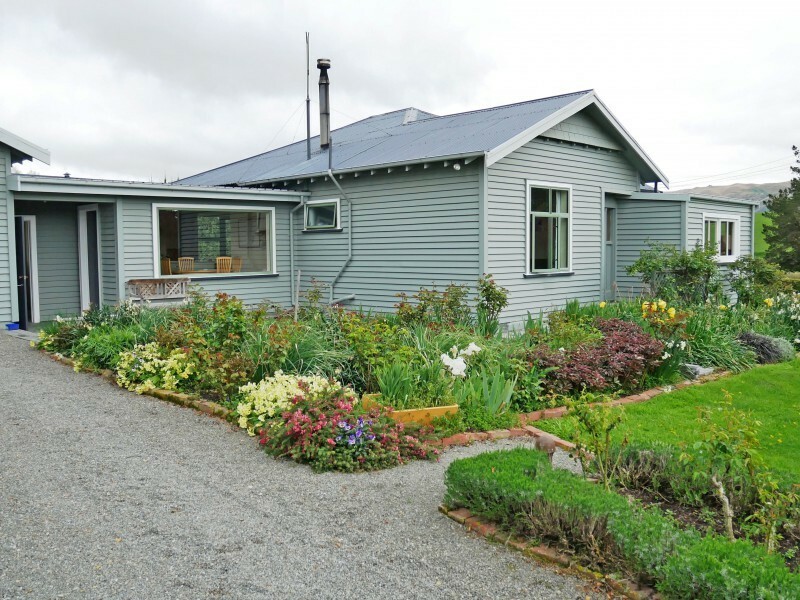 An attractive four bedroom plus office home with open plan living, attached double garage and set in a well tended colourful garden with mature trees. 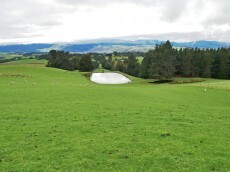 Opportunity to walk in and continue farming this neat as a pin property.